August is National Black Business Month. In celebration, The Mosaic Group, in partnership with the Urban League of Broward County, will host the 7th Annual South Florida Black Economic Forum & Awards Reception, Friday, August 4, 2017 at the Urban League of Broward County located at 560 NW 27th Avenue, Fort Lauderdale, FL 33311. Networking and Lunch begins at 11:00 am, with panel discussions to begin at 2 pm and an awards reception beginning at 5:30 pm. This year’s theme is “Cornerstones of Wealth” and will feature a Luncheon and screening of the film Generation One: The Search for Black Wealth, along with panel discussions covering the following topics: Opportunities in South Florida’s Leading Growth Industries; Smart Investments: Creating Multi-Generational Wealth; and Reclaiming Our Communities Block by Block. Five deserving community leaders and organizations will be recognized with the prestigious Vanguard Award for their leadership, dedication, and advocacy for black-owned businesses and black professionals in South Florida. In addition, Mosaic Group will also launch blackbusinessloop.com – an online source for black owned businesses, events, and community resources. The online platform will promote businesses and events year-round and encourage the public to support the businesses. As the website develops, additional features and information will be added including a blog. “The Forum and blackbusinessloop.com were both created to empower and inform members of our community to take the necessary steps to grow and develop their enterprise, create wealth for their families and support black businesses throughout the region, says Ann Marie Sorrell, President & CEO, The Mosaic Group. We aim to foster growth and sustainability while reducing unemployment and bridging the wealth gap in South Florida”. Attendees can register for The South Florida Black Economic Forum at blackbusinessloop.com. Registration for the full day (Lunch & Film Screening, Panel Discussions, and Awards Reception) is $50, Luncheon Only is $25, and the Panel Discussions and Reception is $25). Exhibitor and Sponsorship Opportunities are available. Frederick W. Mclendon, Owner, McLendon Investments Inc. 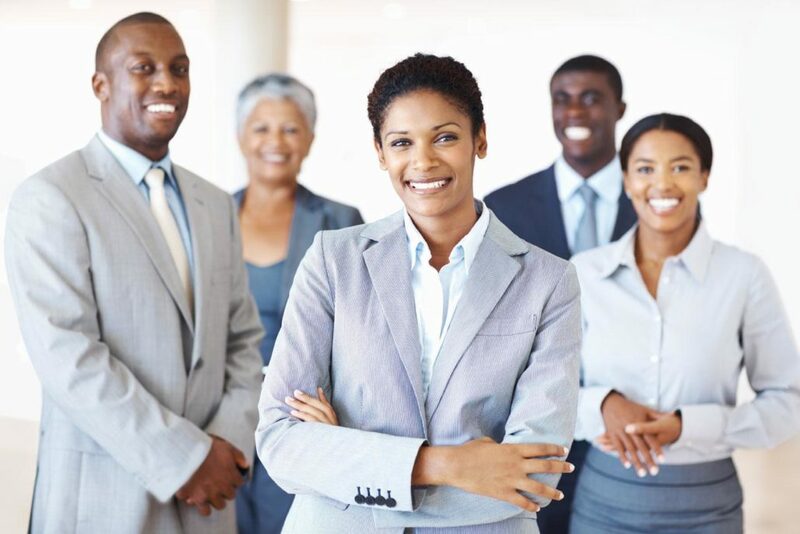 The South Florida Black Economic Forum is an annual initiative to connect, engage, and inform black business owners and professionals about opportunities, resources, and programs that will increase the number and scale of African/Caribbean-American owned businesses in South Florida. For further information about the South Florida Black Economic Forum, please contact The Mosaic Group at (561) 651‐9565 or via email, asorrell@upscalebymosaic.com.